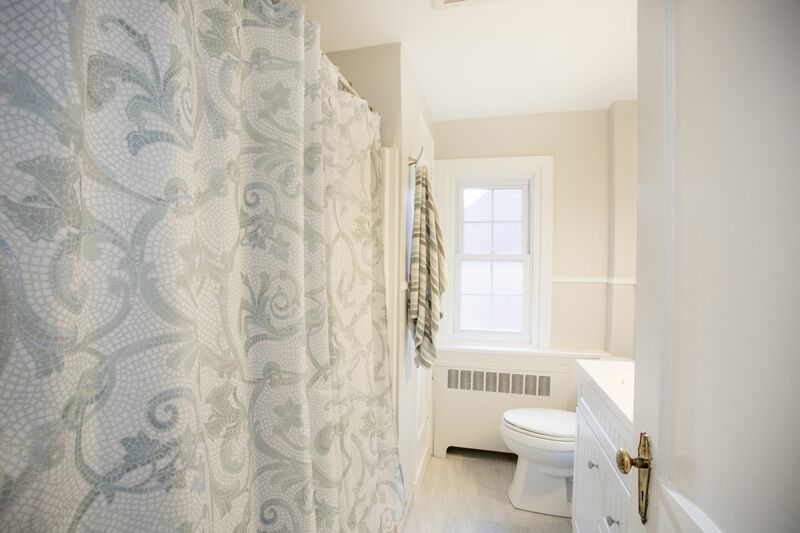 The charm that you've been looking for!! 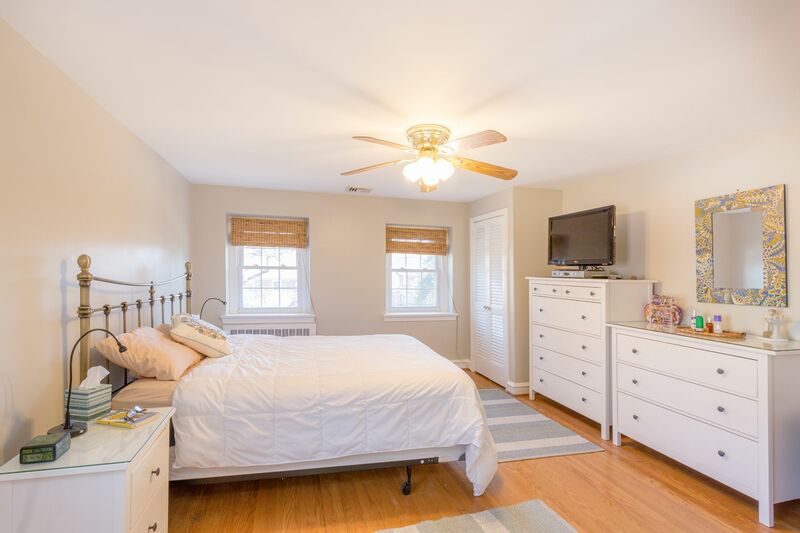 Charming, sun drenched, move-in ready. 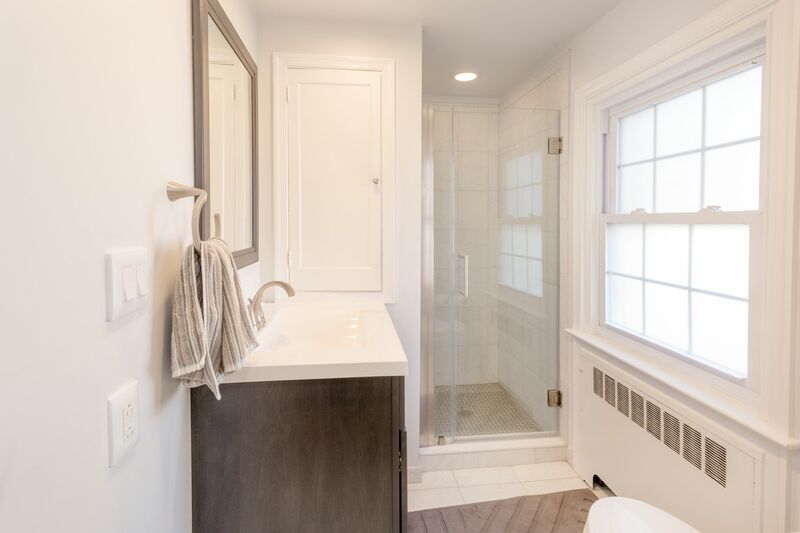 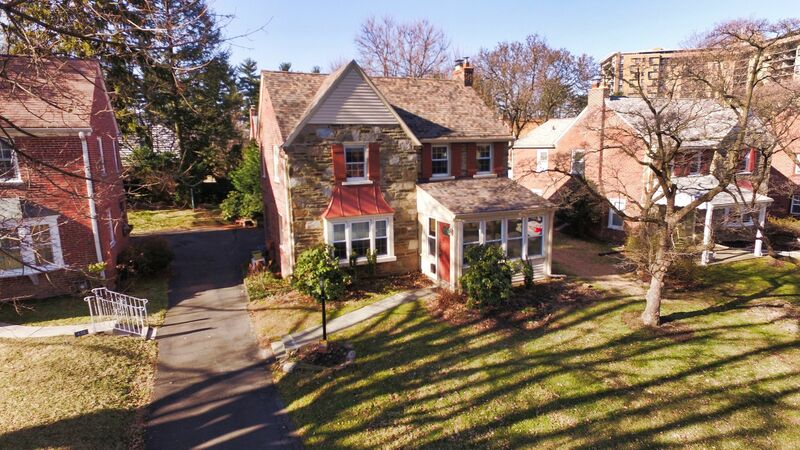 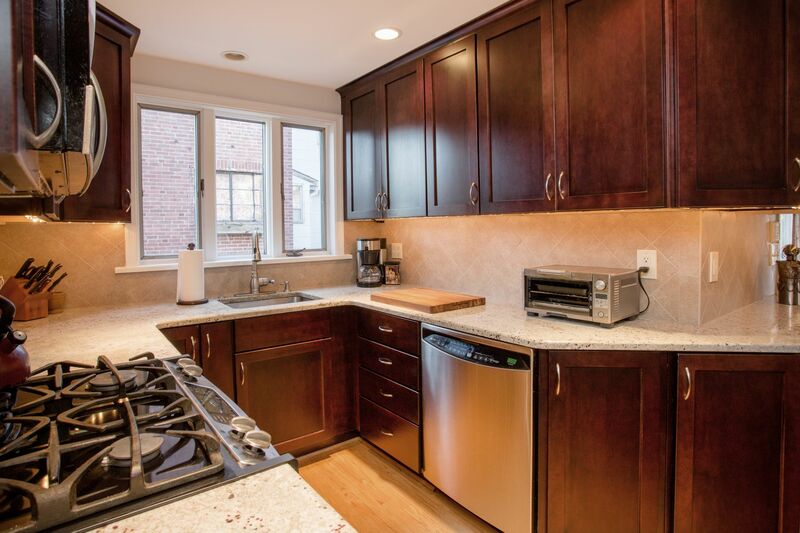 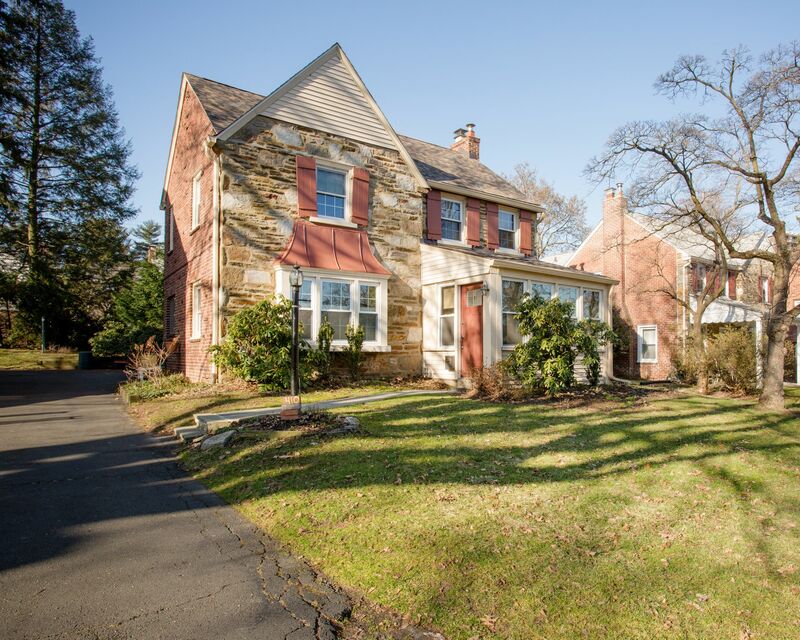 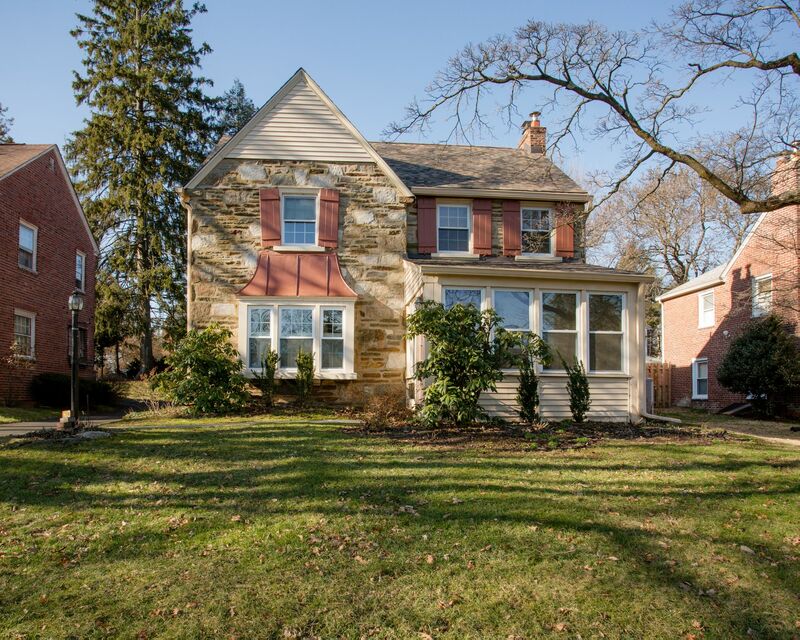 This lovely stone, 3 bedroom, 2.5 bath single on a manageable lot within walking distance of Cheltenham High School, the brand new Cedarbrook Middle School and Wyncote Elementary, is just what you're looking for. 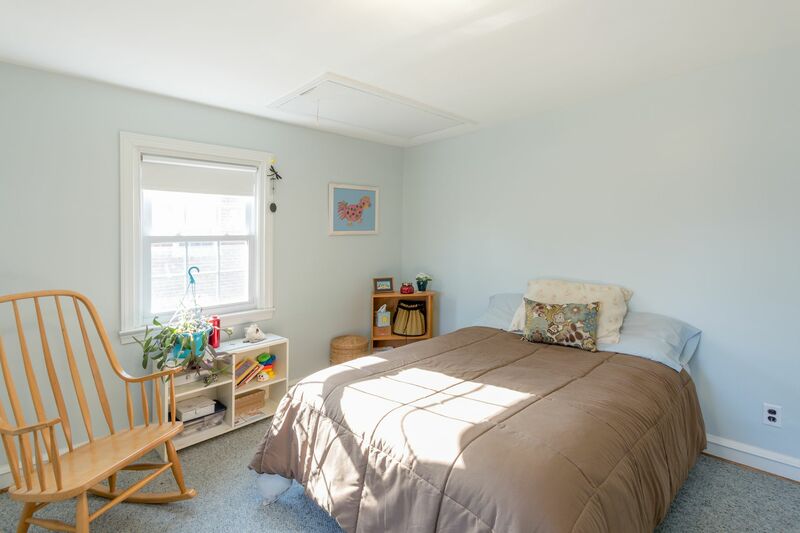 Enter through a front door with leaded glass insert, into an enclosed and heated sun porch that is perfect for entertaining guests and housing your indoor plants. 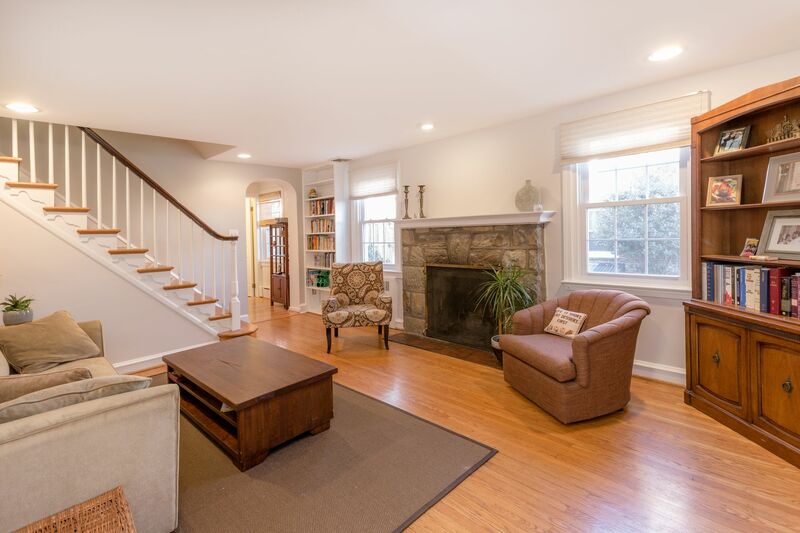 An interior doorway with an original leaded glass window leads to a bright living room with gleaming hardwood floors, working stone fireplace, replacement windows, recessed lighting and two storybook arched doorways leading to the dining and the family rooms. 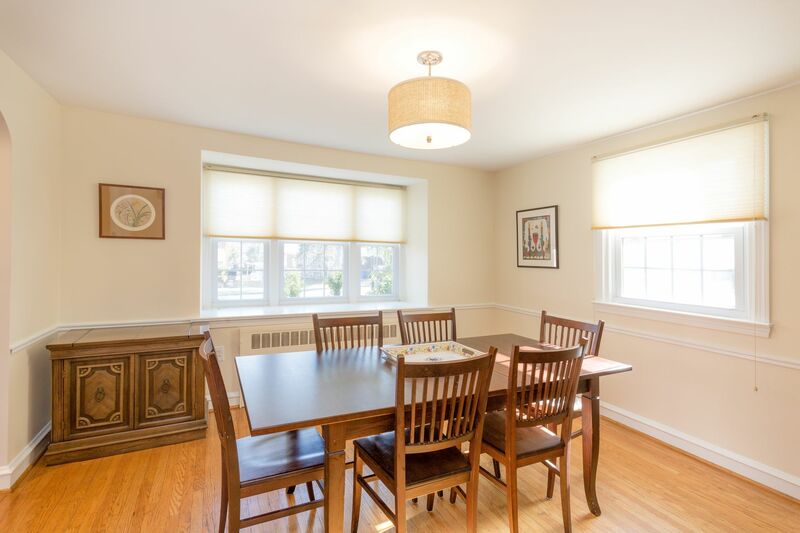 The spacious dining room, with a wall of windows and a deep window sill, makes this a comfortable and gracious place to serve company. 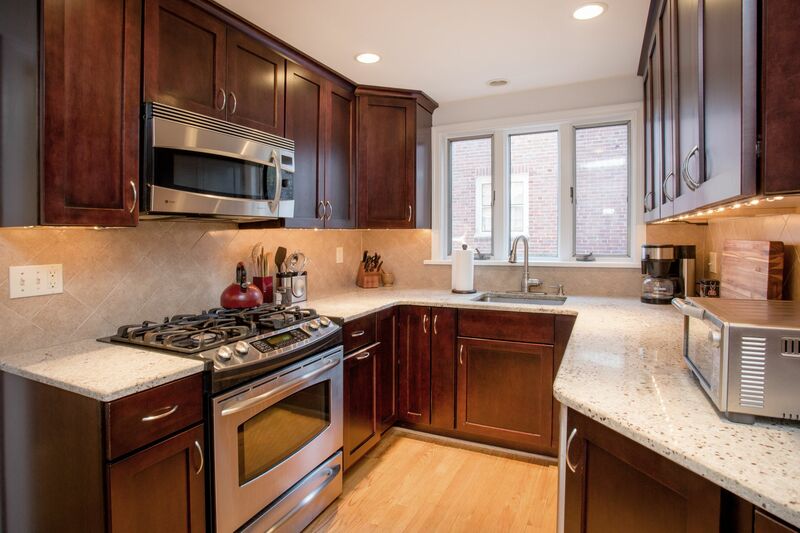 The highly efficient kitchen layout boasts wood cabinets in cherry stain, tile backsplash, stainless steel appliances and granite counters. 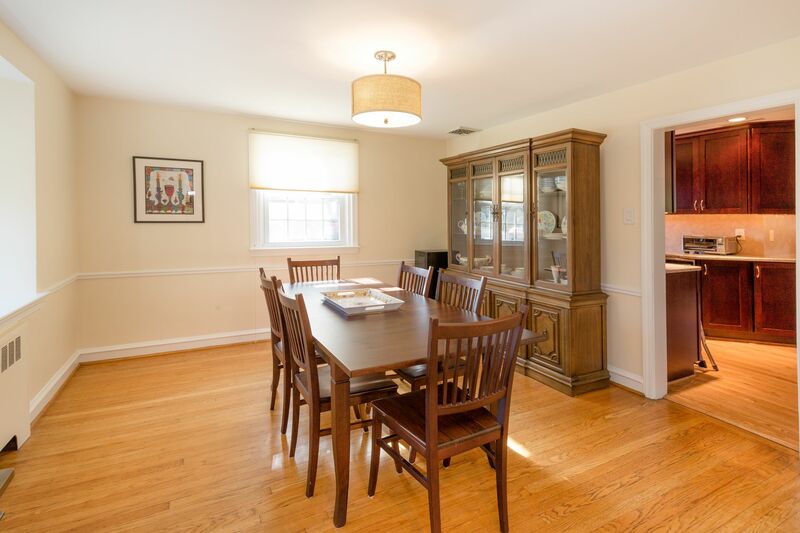 The kitchen transitions into a large family room, an upgrade from what had previously been an underutilized garage. 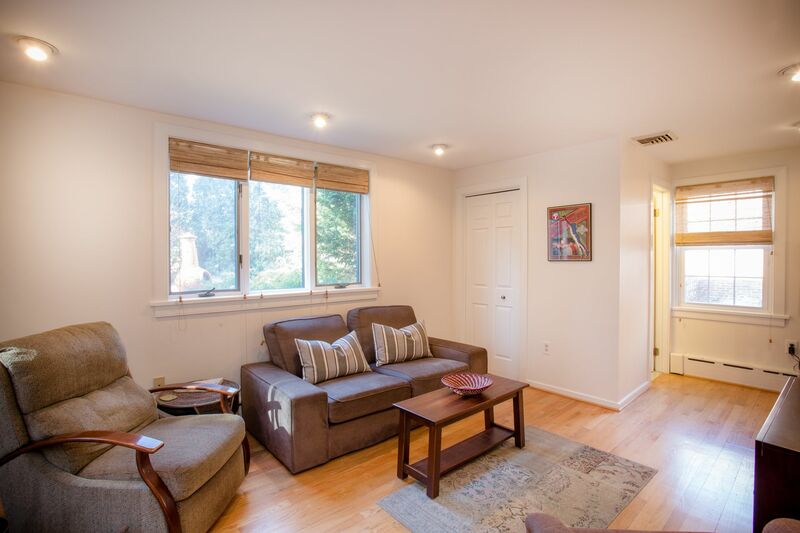 Sliding doors to the shared driveway and casement windows let in plenty of light. 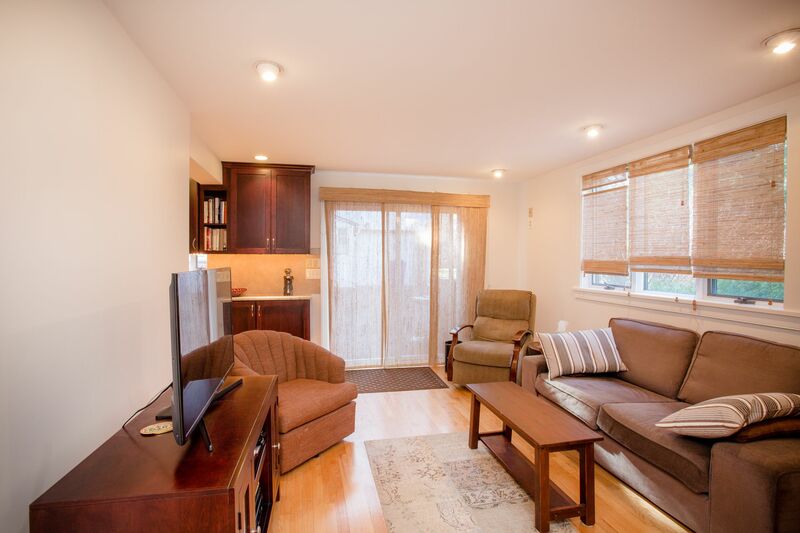 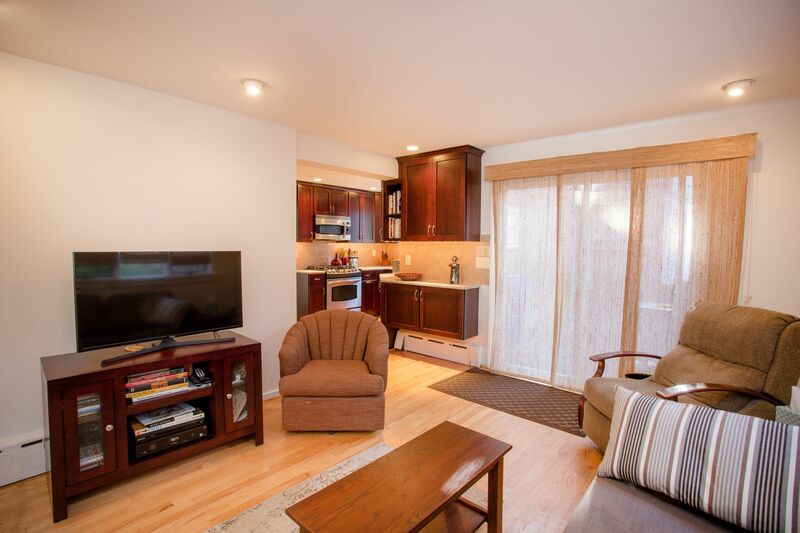 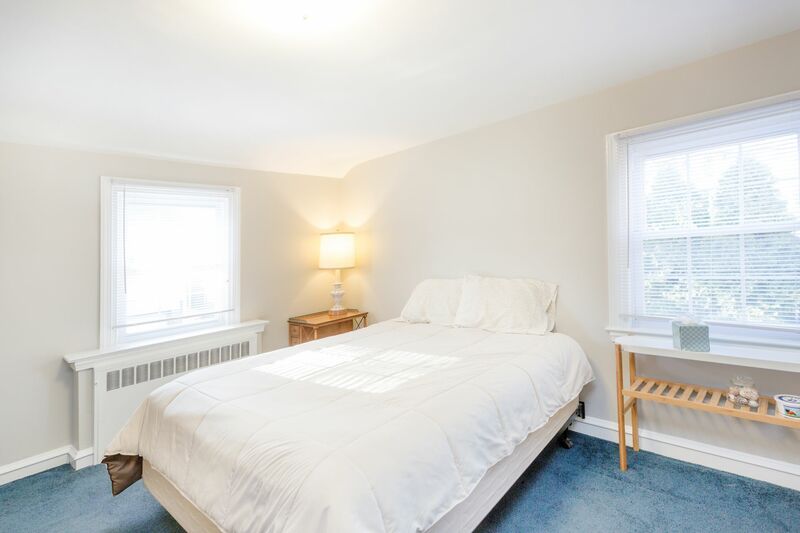 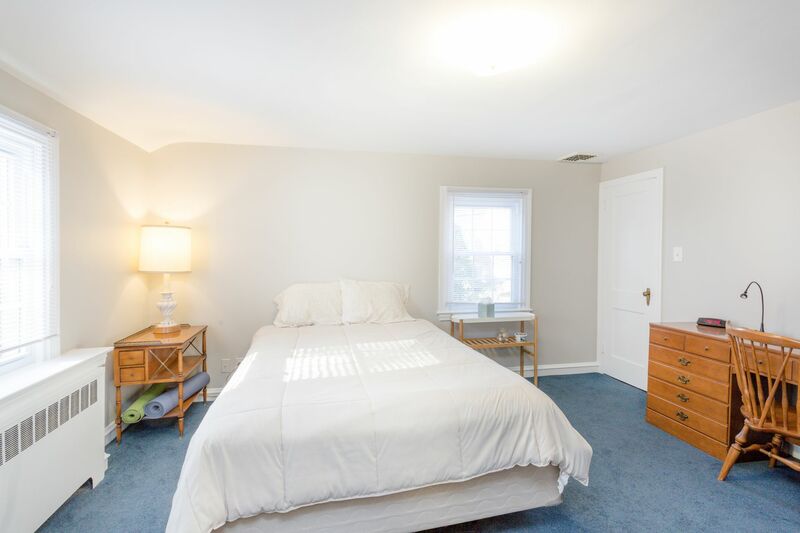 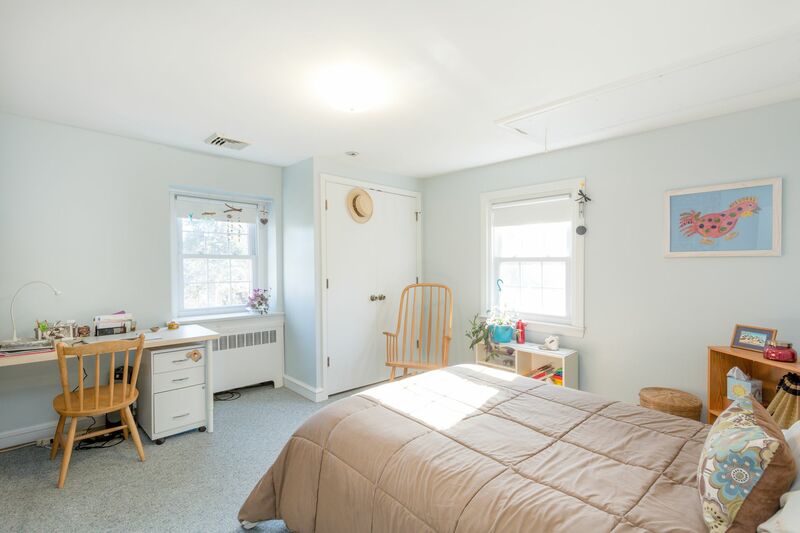 This room also contains a coat closet and a newly upgraded half bath, very convenient for your visiting friends and family. 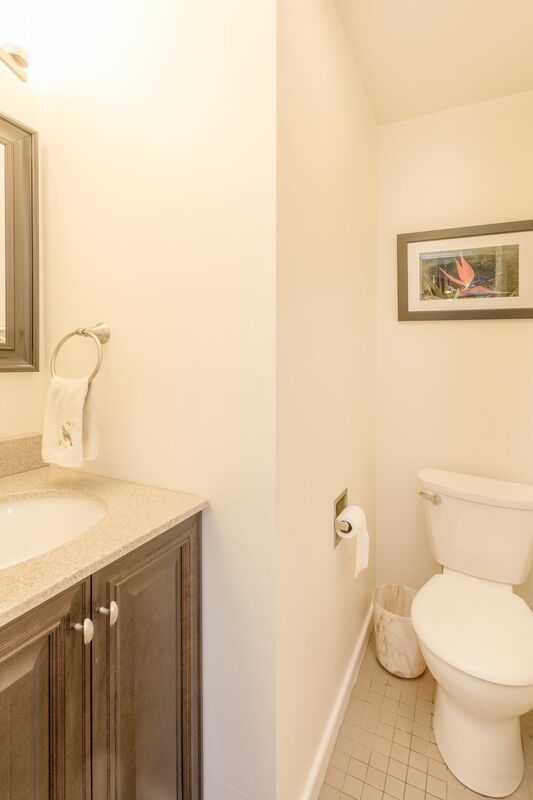 Upstairs you will find a generous master bedroom with en-suite, newly remodeled, bathroom with a tiled shower stall, new vanity and toilet. 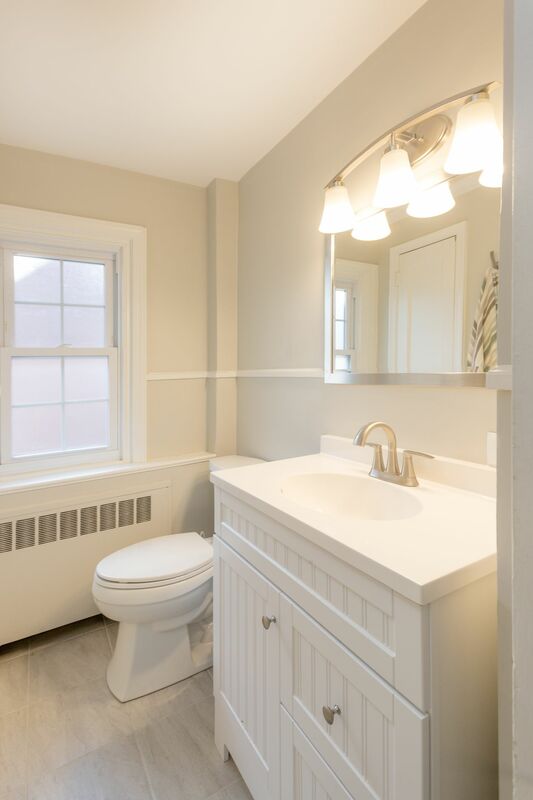 The hall bath has also been recently remodeled. 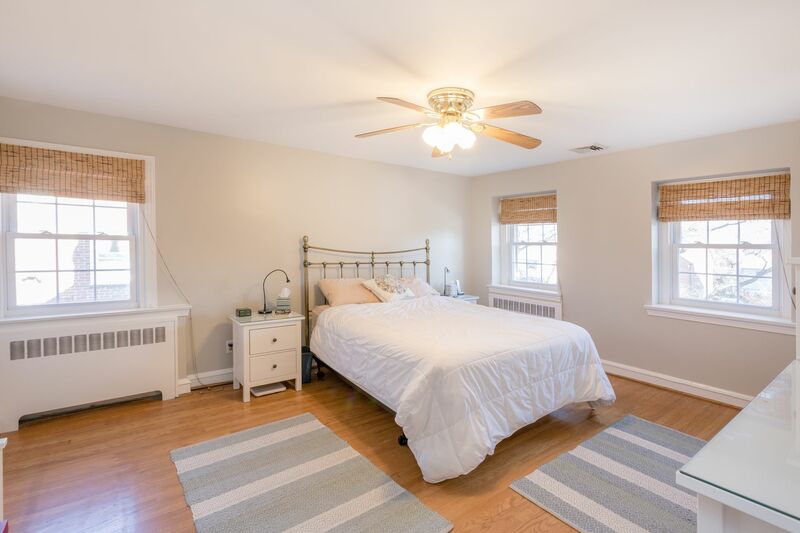 Finished hardwood floors in the majority of house (two bedrooms are currently carpeted over hardwood), replacement windows, central air, newly painted throughout, this house is completely ready to move in and unpack. 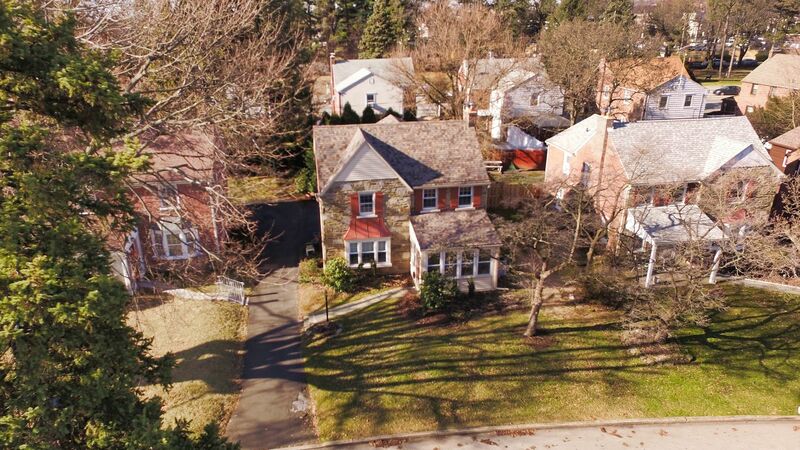 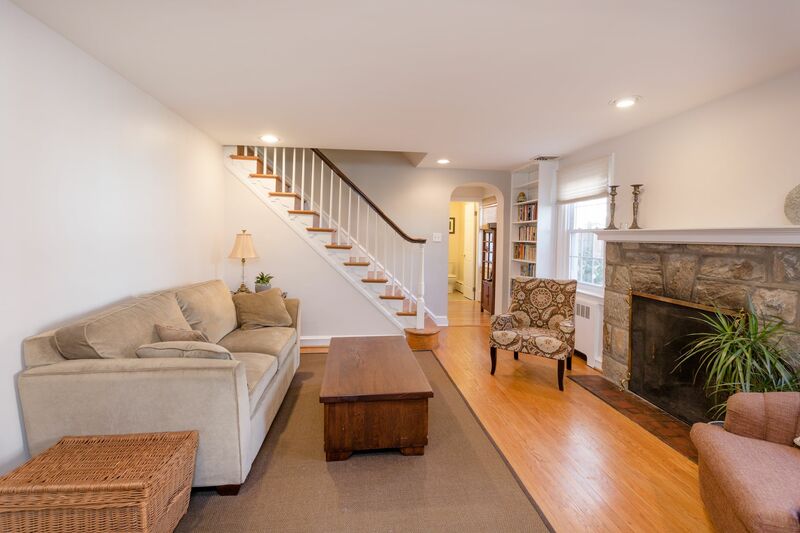 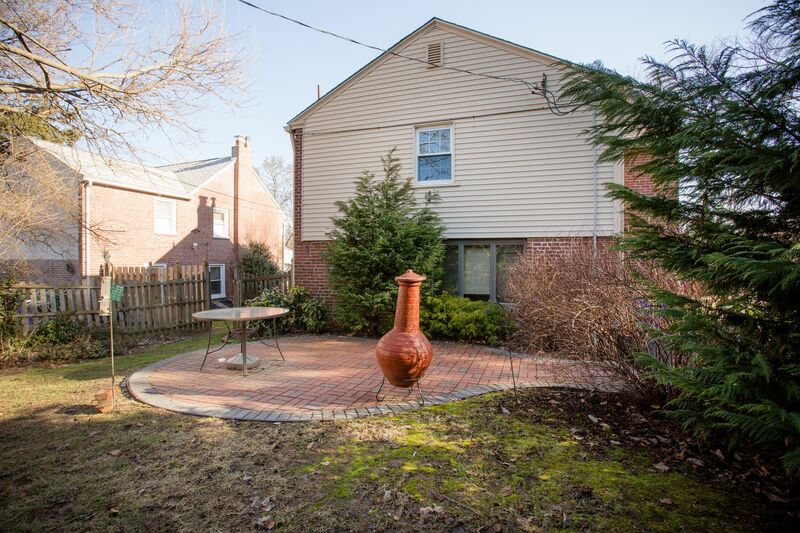 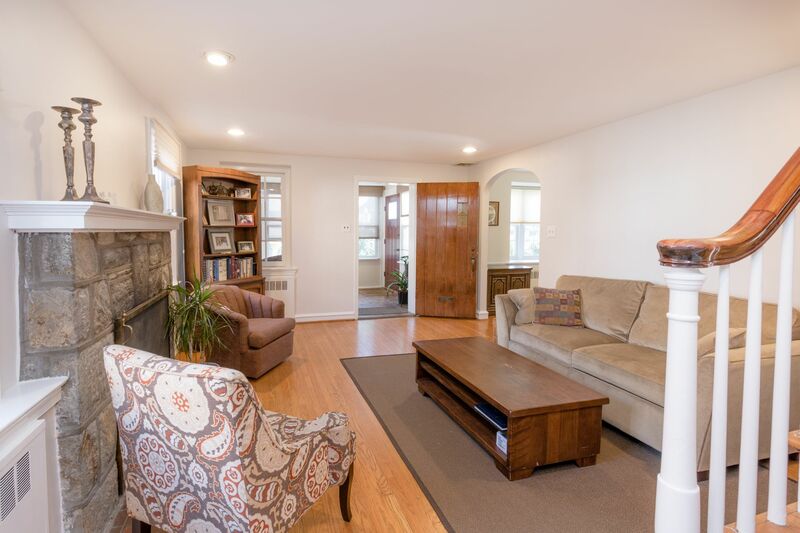 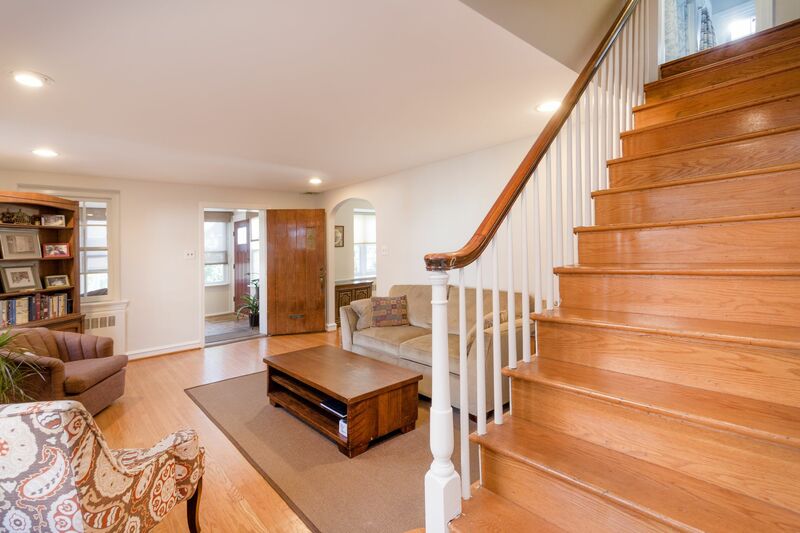 A clean basement with newer heater, new roof, recently paved rear patio, and well-designed landscaping all add to the attractiveness and classic value of this distinctive Wyncote home.